Surreal landscapes, breathtaking meadows, lush green tea plantations, beautiful stretches of coconut trees, spices, hamlets, hill stations, backwaters, beaches and a nonchalant environment - there are much more to explore in the God's own country. Kerala brings mist and magic to its guests, and that's why the Southern state of India is popularly called as 'God's Own Country'. The tourist destinations in Kerala rejuvenate your soul, cleanses your body and gives you the best memories ever. 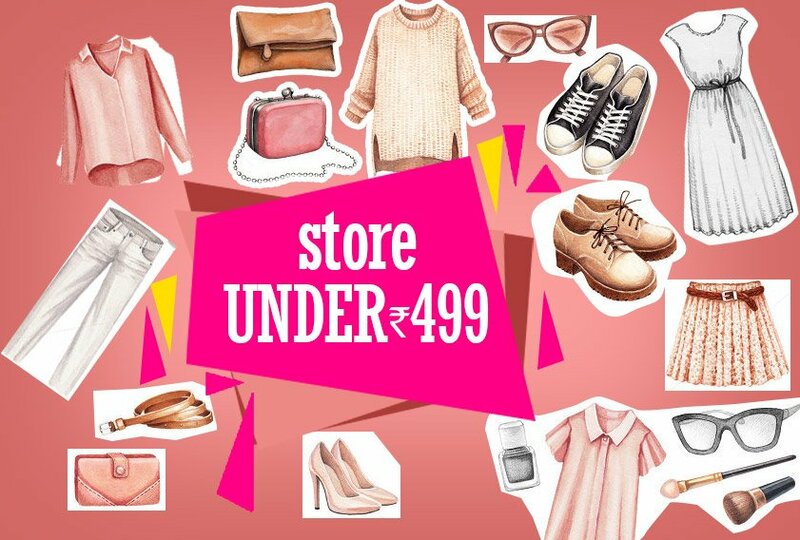 Tired of spending in those typical luxury hotels with monotonous amenities? What's the best accommodation in Kerala, if you are planning for a holiday? Homestays! 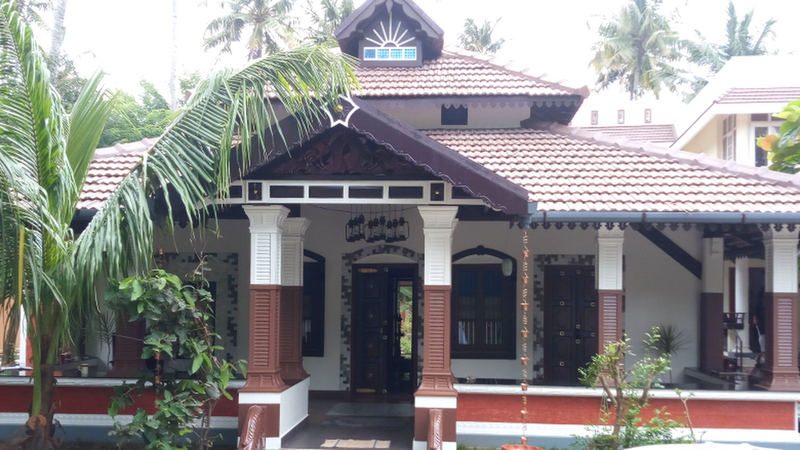 With a lot of riveting stories, homestays in Kerala become an excellent host to welcome their guests. To celebrate tourism at its best, we have the best homestays in Kerala, offering everything that you need for your perfect holiday. Experience Kerala's incredible diversity and charisma by staying in a homestay. The following homestays in Kerala don't even cost you much. Go on then. 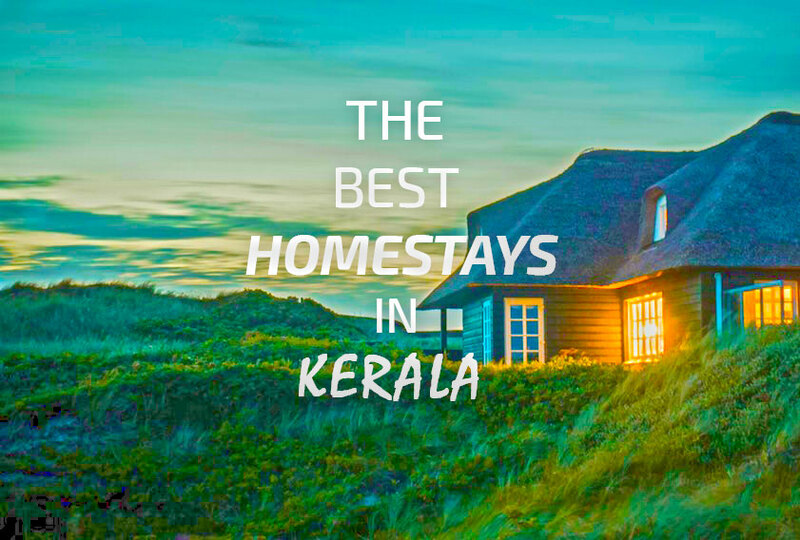 Plan your next trip with Kerala's best homestays. cradled in the lap of Wayanad, Green Peace Holiday Homes is a modern facility available at an affordable rate. Hill views, pleasant sky and lush greenery make it the best eco-friendly homestay in Wayanad. 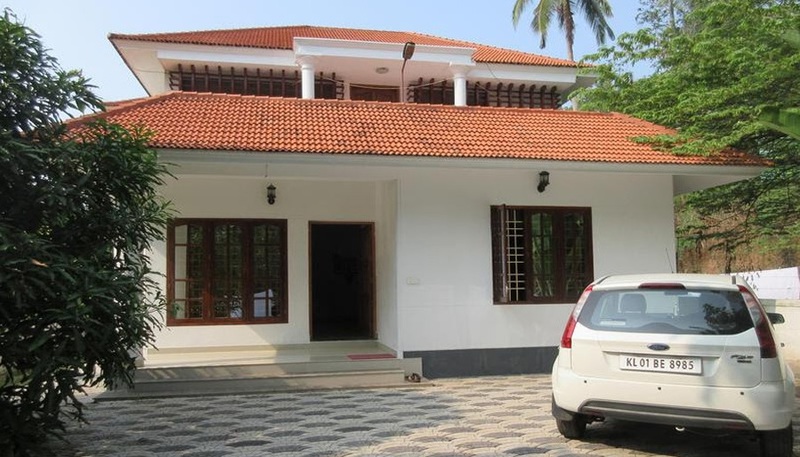 The property is easily connected with Calicut International Airport, Kannur International Airport, Nilambur Road Railway Station and Meppadi Bus Station. Attractions like Edakal caves, Banasura dam, Pookittil lake, Chembara peak, Muthanga Wildlife Sanctuary and many other tourist destinations are very close to Green Peace Holiday Homes. Having five well-furnished private rooms with balcony, Mistletoe Munnar is nestled between Munnar and Adimaly, ideally located at the gateway junction to Munnar's Kanan Devan hills. The premium homestay facility is 95 km away from Cochin International Airport with a driving duration of 2 hours 30 minutes. Overlooking the magnificent Kannan Devan plantations and Chokkanmudi peaks, the facility boasts having a traditional clay oven bakery, a cute café and a small library. Kerala's beauty is defined by the hill stations. The Pine View Homestay is located in the beautiful Vagamon, one of the major hill stations in Kerala. With a magnificent view of picturesque landscapes, mountains and valleys, Pine View has two budget rooms with balconies and bathrooms attached, along with all must-have amenities. The homestay gives an easy access to pine forest, meadows and waterfall. 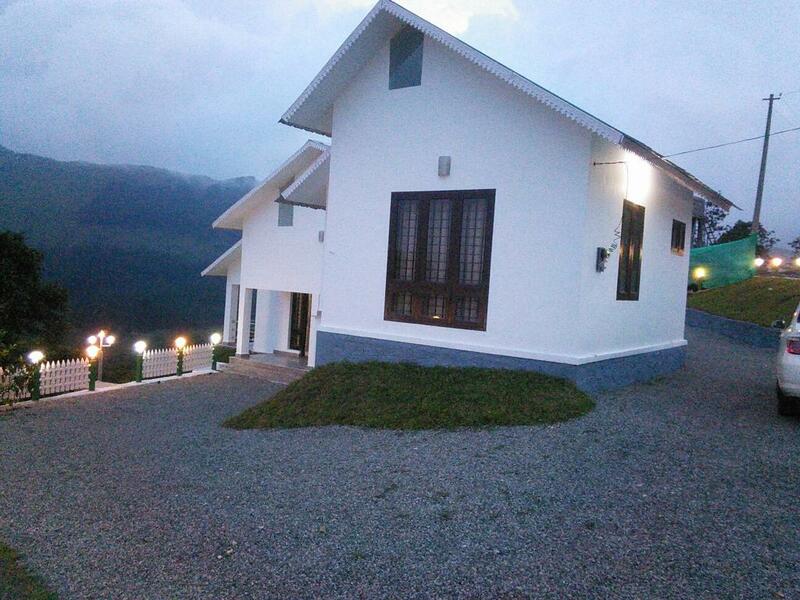 Located nearly 100 km away from Munnar, the property is rated as the best homestay in Vagamon. Alappuzha, the Venice of the East, is a home for immense natural beauty and a paradise for those who love Kerala backwaters and lush greenery. Staying at this popular backwater is nothing but a heavenly experience. Venice Castle is located at the heart of Alappuzha, but off from the din and bustle. The property consists of 4 Deluxe A/c rooms and 1 non-A/c room, with attached bathrooms. The building features traditional Kerala architecture with modern facilities. Kumarakom, probably one of the most beautiful villages in Kerala, is located 15 kilometres away from Kottayam. The small village is a cluster of mini islands on the Vembanad Lake. Though the houseboats in Kumarakom are the best choice to stay, it may not be available during monsoon. However, the backwater homestay at Kumarakom is another option to experience this small paradise at a close distance. Coconut Creek at Kumarakom offers both homestay and houseboats in order to make your Kumarakom visit a blissful experience. One of the most beautiful and serene locations to visit in Kerala is Kovalam, which is an ideal place to enjoy a stress-free life. Located just 16 km away from the capital city Thiruvananthapuram, the best beach town of Kerala has got something for everyone. With an exquisite view of three pristine beaches namely Lighthouse beach, Samudra beach and Hawah beach, Kovalam becomes the best tourist destination in Kerala for global tourists. When it comes to the accommodation in Kovalam, you will be left with countless choices. Angel House at Kovalam is a three-bedroom house located just 500 meters away from Kovalam Beach. Each room is well furnished and airconditioned. Fort Kochi is a tourist destination in Kerala with lots of historical significance. It's simply another world with European heritage, and the majority of Kochi's attractions lies here. Steeped with glorious history, Fort Kochi is known for the traditional ayurvedic treatments. And definitely, Mattancherry is another place to explore further for colonial buildings and history. Which is the best homestay in Fort Kochi? There are plenty. Coconut Grove Homestay in Fort Kochi is an ideal place to spend your holidays. From here, you are very close to St. Francis Church, Santa Cruz Basilica, the heritage architecture and the famous Chinese fishing nets. Thekkady, a home to herds of elephants, tigers, lion-tailed Macaques and Nilgiri Langurs, is known for its dense green forests and grasslands. Jungle Palace Homestay is located in the heart of Thekkady, offering the most magnificent views of valleys. The property is ideally situated about 257 km from Thiruvananthapuram Airport, 145 km from Cochin International Airport and 114 km from Kottayam railway station. The government-approved homestay has 5 well maintained Deluxe Rooms which are very cosy and comfortable. Kollam, or the Dutch Quilon, was once the British enclave. The place is known for backwaters, green fields, dense green forests and serene lakes, and hence it is something you cannot miss out. Kollam is one of the best honeymoon destinations in Kerala. Lots of newlyweds head towards Kollam to experience that heavenly backwater tour between Kollam and Alappuzha. 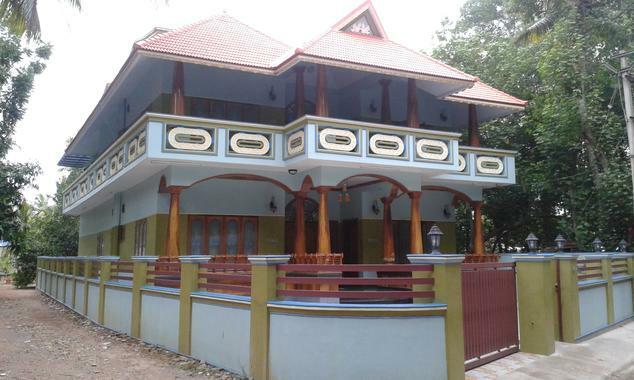 There are lots of homestays in Kollam with unbeatable facilities. 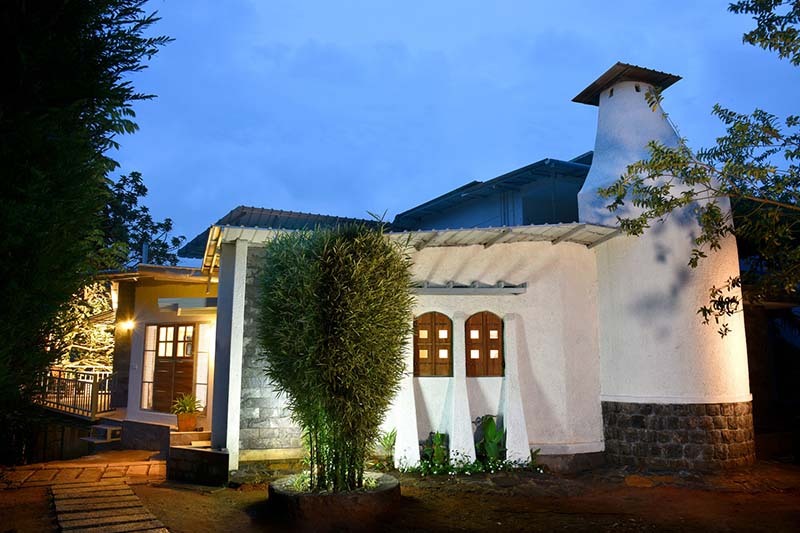 Among them, Moana Home Stay stands out providing a wonderful ambience for its guests. 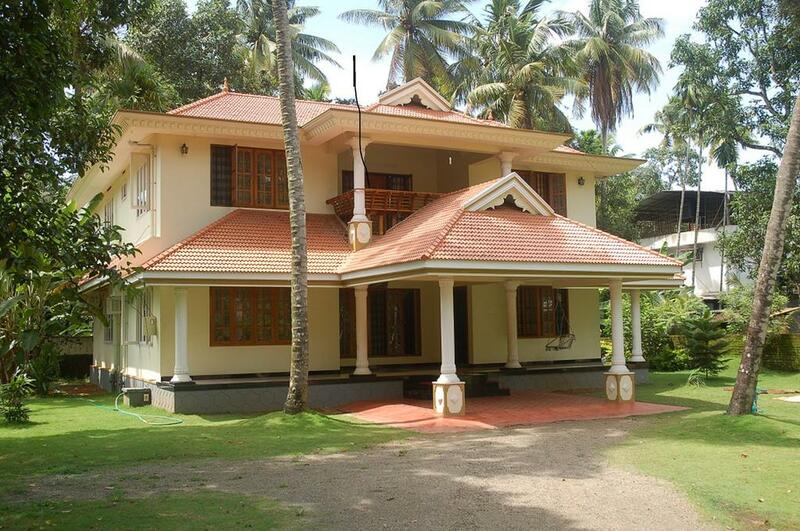 With two standard rooms attached with the best amenities, the property is located close to Kollam Beach. Serene surroundings and refreshing atmosphere. Poovar is an unspoilt destination in Kerala where backwaters, sea and river meet. The small coastal village is located about 35 km from Thiruvananthapuram and 20 km from Kovalam. To experience the breathtaking beauty of Poovar at the fullest, you need to stay in the best place. King Fisher Boat Club & Homestay offers the best tour package for Poovar river and backwater. The property offers a stunning view of the Arabian Sea. A well-maintained homestay and a fleet of canopied motorboats make King Fisher homestay an ideal place to explore Poovar. 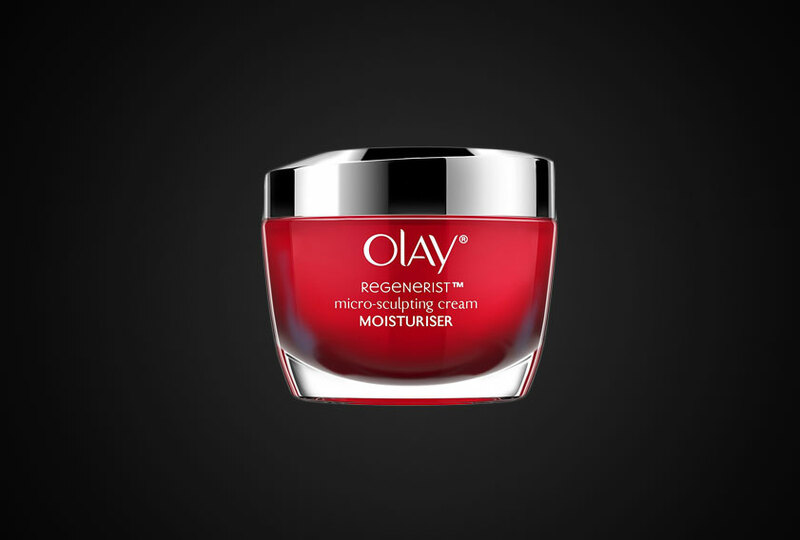 The Perfect Anti-Aging Moisturizer: This is it!